Have Roots Invaded your Sewer Lines? 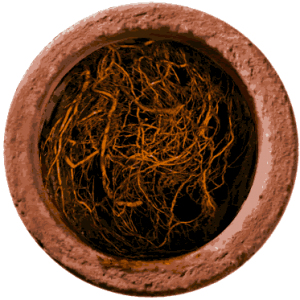 We can safely and thoroughly get roots out of your sewer lines. Getting the roots out allows for unrestricted flow and leaves little for soap, grease and other subsistence’s to cling to. Clean root free sewer lines will often give many years of trouble free service and its sewer line maintenance that keeps those sewer lines trouble free. Are your drains backing up, running slow, or worried that there are trees and shrubs planted to close to your drain lines? It may be time for rooter service. Maintaining top-rated customer satisfaction, that’s our goal and we strive to keep our ratings high year after year. Our rooter service professionals are highly trained in in sewer repair, replacement, and maintenance. Not only do they perform high-quality work, but they will share important maintenance tips that will save you money. 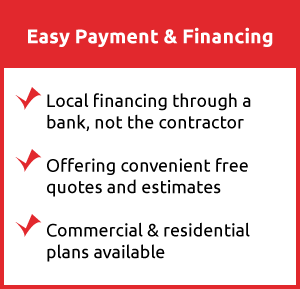 We arrive at your home with the tools for the job so that we can get the necessary repairs done in a timely manner and so you can get back to your life. Not every sewer back up is the result of root intrusion. Sewer pipes fail for many other reasons including breaks and corrosion. In these cases we have some great news. Rather than dig up your entire yard at the advice of an ordinary plumber. Our sewer specialist have several “no dig” trenchless methods of getting your sewer replaced! This saves time, money and the destruction of your yard! Understanding the problem is half the battle. And every battle requires intelligence. Seeing what and where the problem is can be done with a sewer camera. The issue can be seen in real time and recorded. 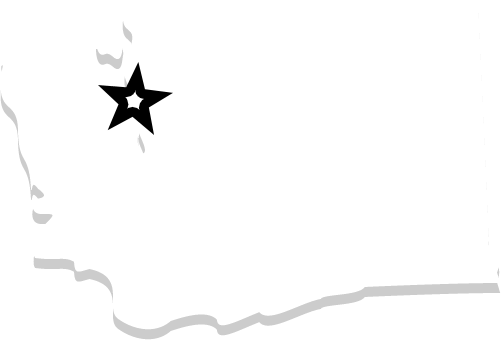 When you require rooter service in Renton, WA or have other sewer problems give us a call! 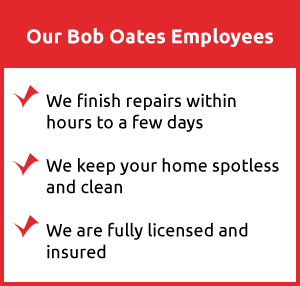 If you didn’t call Bob Oates Sewer Rooter and Plumbing you paid too much!